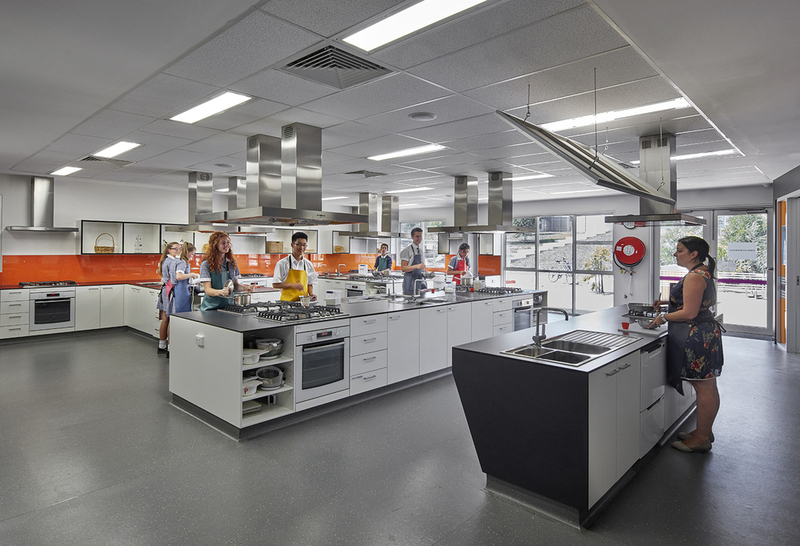 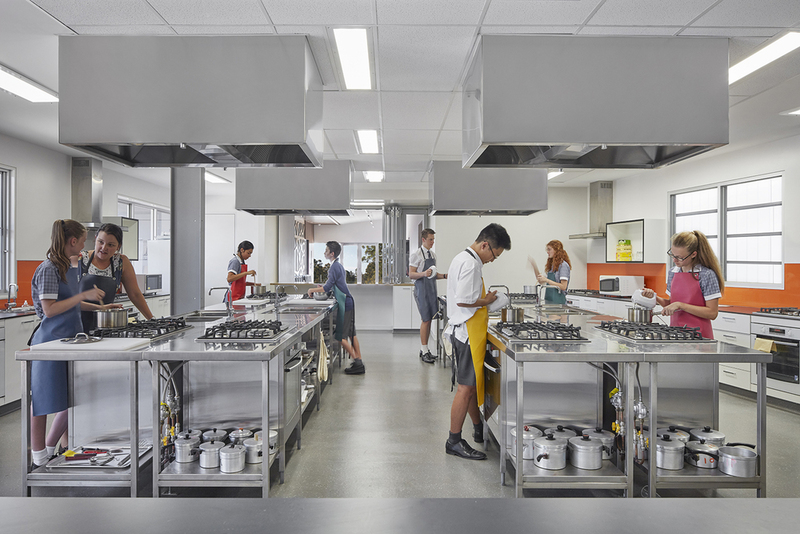 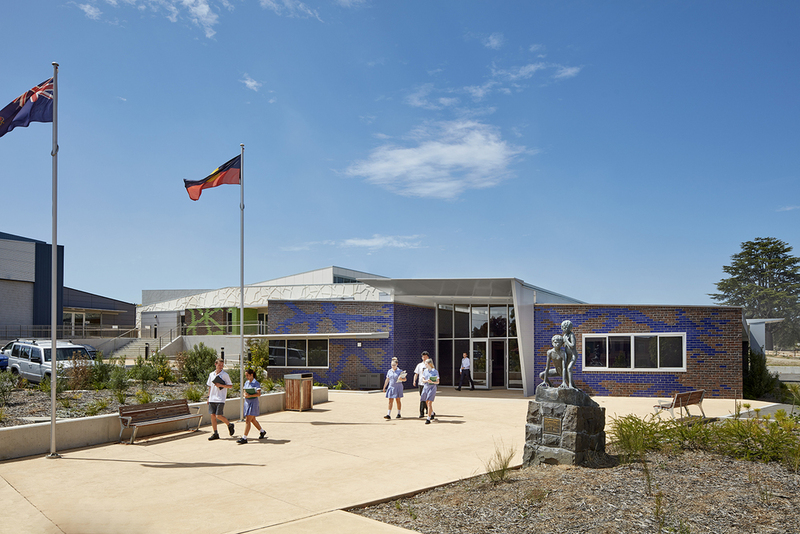 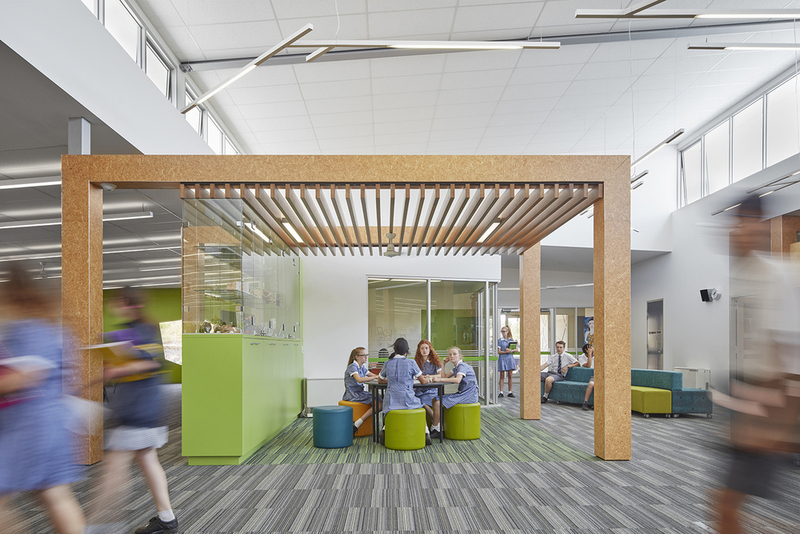 Ashwood is one of the first Victorian Colleges where each learning group is self-sustaining within an educational model of collaboration, teaching and learning. 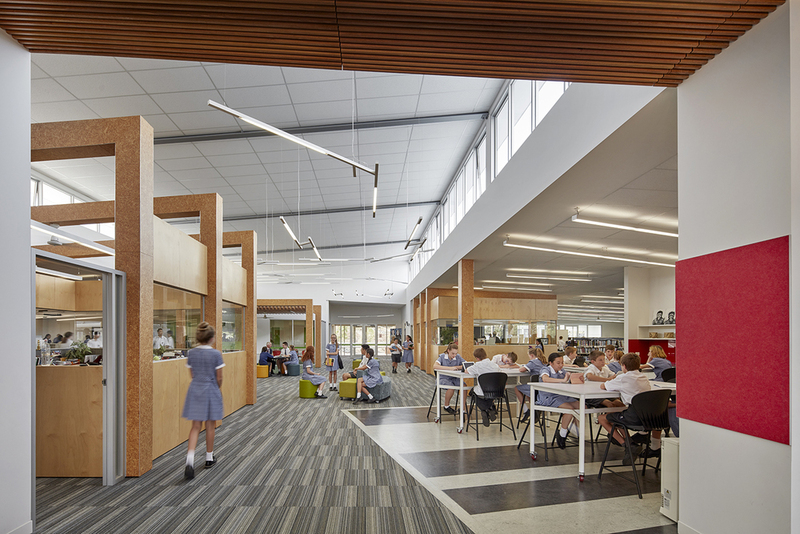 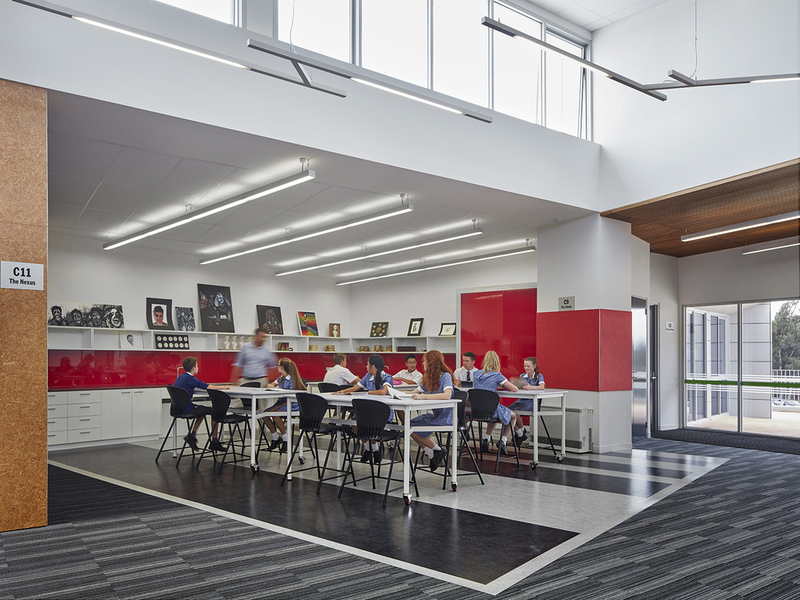 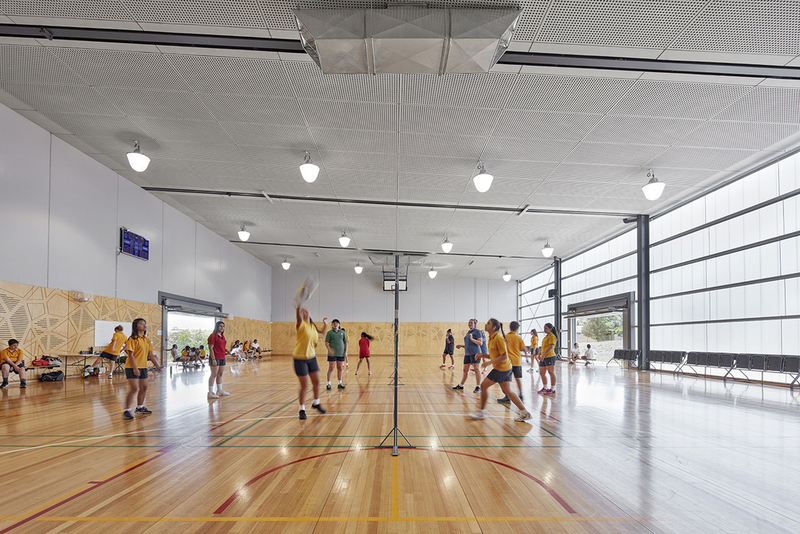 Our master planning process began with the involvement of the entire school community, holding numerous workshops with staff and students to ascertain their genuine needs rather than responding to popular rhetoric. 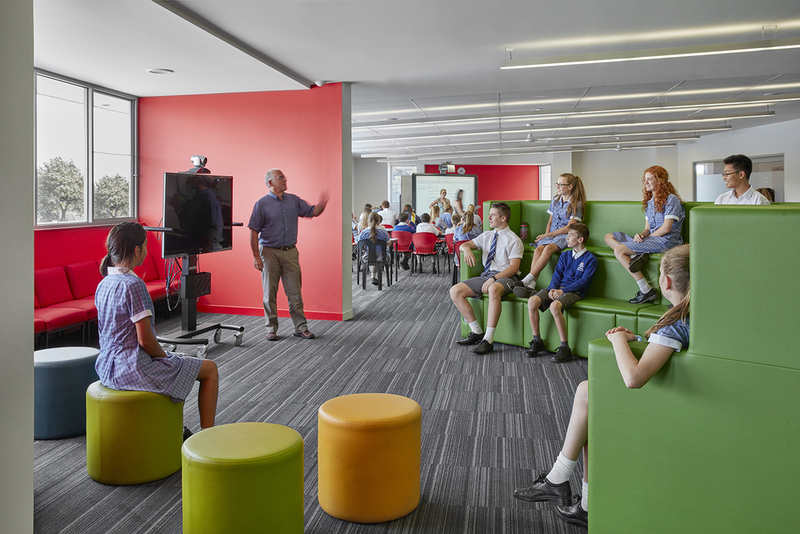 Each learning group has a variety of education spaces designed to meet their needs, which include: free flowing collaborative spaces; staff areas and support spaces including breakout spaces; and outdoor learning areas.